A sanctuary for the artistic. A gathering of creative souls. Possessing a flair for the dramatic. Having a true passion for dance in all of its forms. 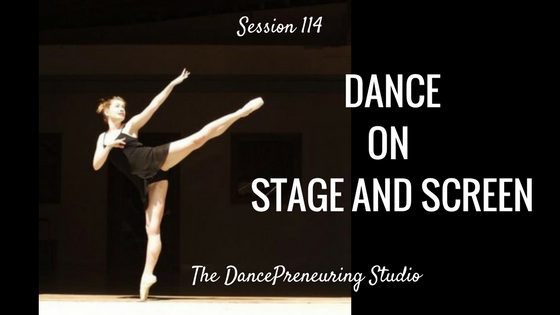 Dance on stage and screen–inspirational on both mediums. It was a refreshing experience to get a positive perspective from Betsy Uhler Colombo on her dance training, how she put together the LA Dance Film Festival, and how her dance generic tramadol online no prescription company LA Unbound inspires inclusion, providing an environment of freedom and creativity.